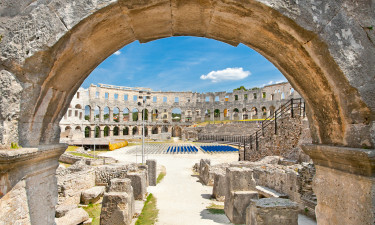 Often touted as being one of the best-kept secrets in Central Europe, Croatia offers travellers a truly unforgettable experience when visiting this unique land. Obviously, this is one of the primary reasons why so many holiday camping sites can be found here. From the azure blue waters of the Adriatic Sea to the countless historic cities located inland, millions of visitors flock to Croatia each and every year. To learn more about this exciting destination or to book an amazing luxury camping experience, please contact Lux Camp. 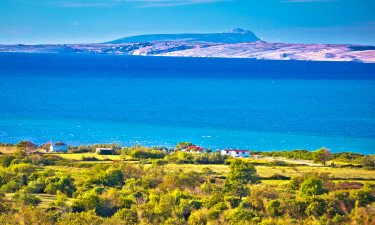 Why Should I Choose a Luxury Camping Site in Croatia? Boasting an area of over 56,000 square kilometres and a population of approximately 4,200,000 inhabitants, Croatia is as diverse as it is attractive for those who enjoy camping in luxury. Having been consistently inhabited since the prehistoric period, this region is now home to a handful of the most amazing (and lesser-known) attractions in the world. Thankfully, the large number of holiday camping sites enables tourists to enjoy such features as luxury tents, mobile homes and classic bungalow tents. When we combine these amenities with some of the best beaches in Europe and a climate suited for a variety of tastes, it is easy to appreciate the allure of Croatia. This large peninsula is located upon the tranquil waters of the Adriatic Sea and is home to some of the most well-known luxury camping sites. An amenable climate alongside such sites as the Lim Canal, the Praetorian Palace and the Port of Muggia have attracted people here for centuries. While this historic region is also found along the Adriatic Sea, much of its interior is covered by a mountain range known as the Dinaric Alps. Thus, those who enjoy a varied camping holiday can enjoy a great many activities. From skiing in the winter to bathing in the summer, Dalmatia is another popular destination. Pag Island is quite well known for its clubs and nightlife. However, the interior is still very tranquil and reflects the agrarian roots of Croatia as a whole. Of particular note are the hectares of farmland which are punctuated by the bustling retail centres of nearby Zr?e beach. While Pag Island is considered to be the centre of nightlife in southern Croatia, other spots are not to be missed. 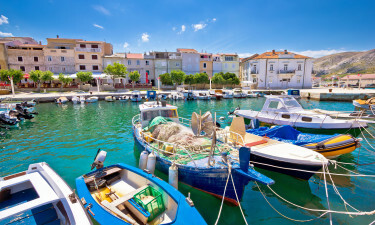 The seaport of Hjar and the peninsula of Brac are quite popular. Plitvice Natural Park displays stunning beauty while monuments such as the Diocletian Palace and the Cathedral of Saint Dominus (in Split) are also respected throughout the world. The drinks here are very interesting; there is generally a mix between local wines and fiery spirits which should not be missed. 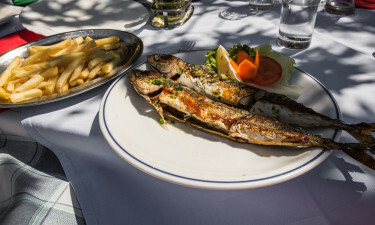 Many who choose a luxury camping site will enjoy local cuisine such as pršut (cooked ham) and odrezak (fish fillets). These are only two examples of the numerous foods here. The culture is quite open and coastal regions are particularly keen on pleasing tourists. The weather here is quite eclectic. The interior of Croatia displays a mainly continental climate (warm summers and cooler winters) while the Adriatic coasts offers conditions which are more moderate and reflect a Mediterranean allure; perfect for camping in luxury. 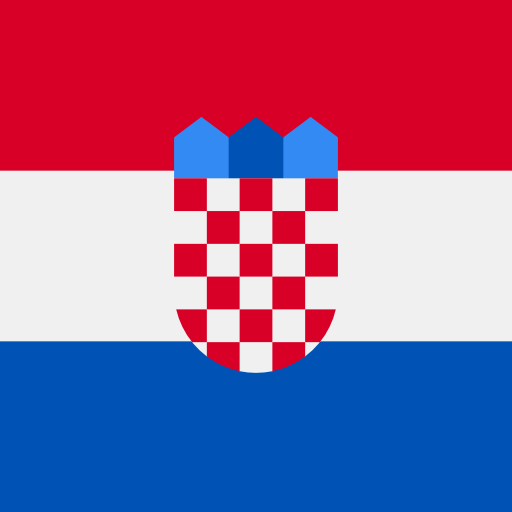 Croatia as it is known can be traced back to the 8th century. Since then, it has been under Roman, Hungarian and Italian rule. So, a multicultural experience is one of the defining features here. Many Roman ruins can be seen alongside examples of Gothic and Renaissance structures. For more information, please feel free to speak with a representative at Lux-Camp.